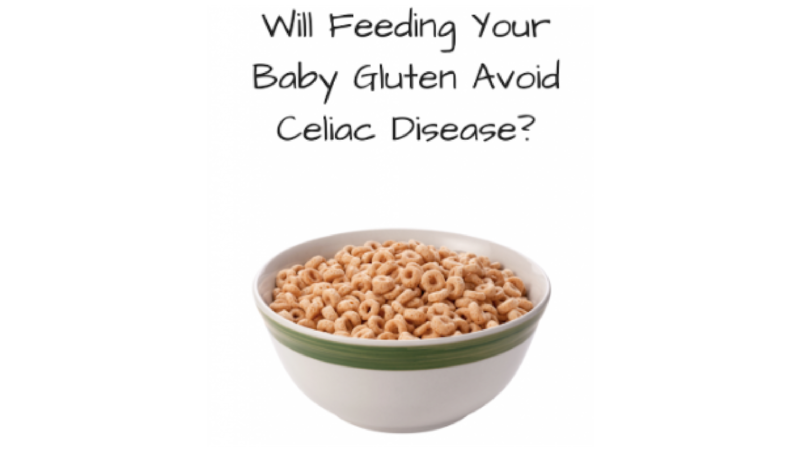 Is early introduction to gluten a good idea? The latest government guidelines for feeding babies suggest that introduction to gluten at an early age can reduce the risk of celiac disease. This is based mainly on statistics gathered from 2 studies done in 2000 and 2005. Ok... let's get clear. I want good health for your entire family. I want confidence for you. I want calm for you and all those around you. I want you to raise confident, strong, healthy, resilient kids. My conversation with Yvette Halpin of Nimble Kids on how retained primitive reflexes influence development and can contribute to behaviours such as aggression, anxiety, fear, phobias, dyslexia, movement struggles, and symptoms of autism and ADHD. Sometimes kids complain that they can’t fall asleep and they are up until 11 or 12 at night. This can drive parents crazy as it eats into their own downtime, not to mention it can make for a grumpy morning.